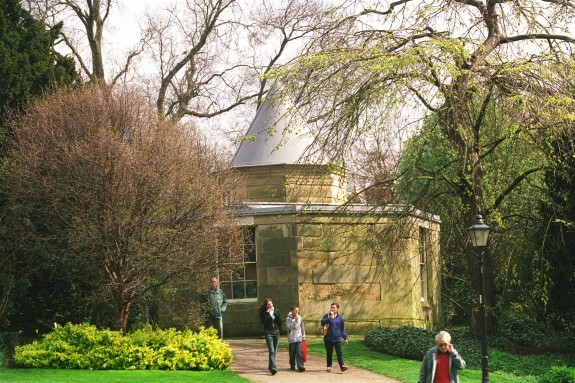 Explore some of the hidden treasures of York Museum Gardens. Follow The Squirrel’s Trail of 10 fascinating fact points! Follow the interactive trail by clicking the points on the map above and take part in our online quiz at the end. How many answers will you get right? 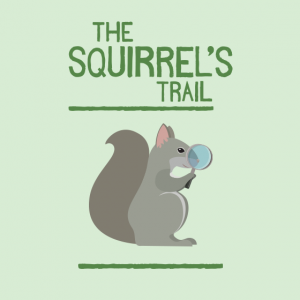 The Squirrel’s Trail was devised as part of a North Yorkshire Business Education Partnership (NYBEP) initiative by students Alex Burton, Rachel Long, Ash Walker and Jodie Whitley from Archbishop Holgate’s School, York. Produced for York Museums Trust’s Genesis programme. 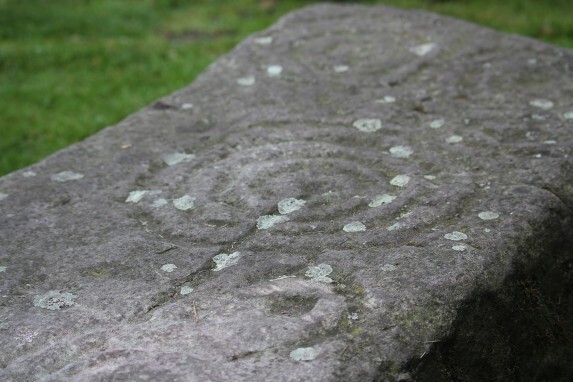 Q1 Where were these cup and ring stones found? 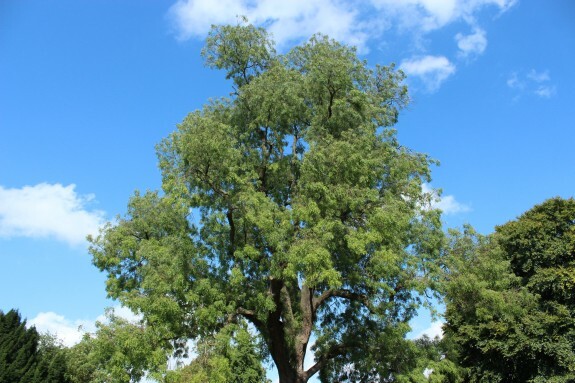 Q2 How tall is the champion Willow-leaved Ash tree in the Museum Gardens? 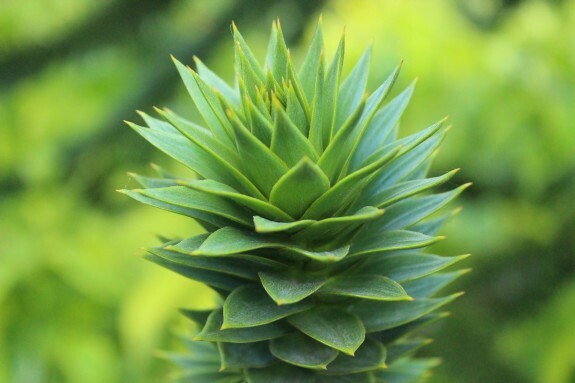 Q3 How long can a monkey tree live for? Q4 What is the time difference between York time and Greenwich Mean Time? Q5 True or False? 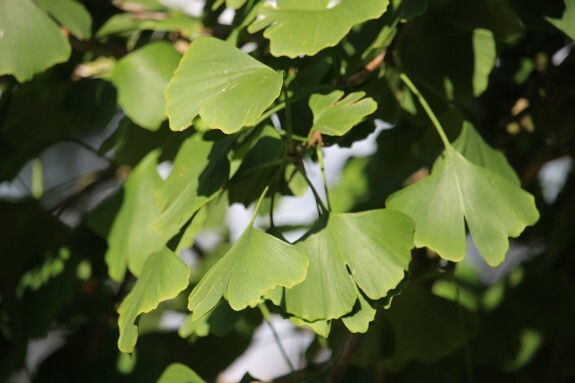 The Ginkgo biloba is widely used in herbal medicine. 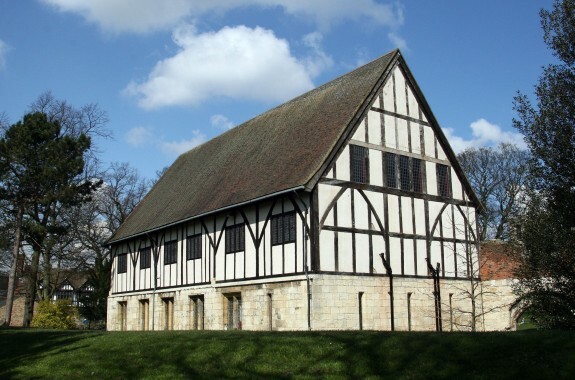 Q6 In which century was the Hospitium built? 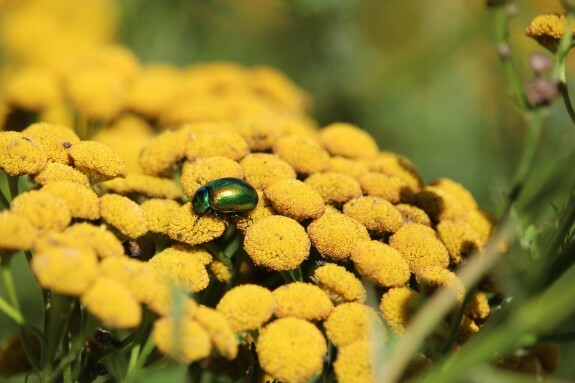 Q7 Near which river is the Tansy Beetle found? 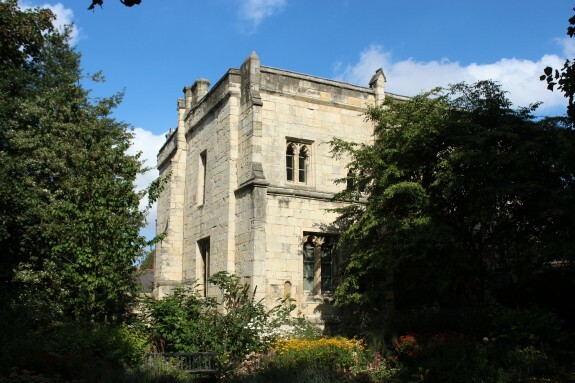 Q8 When was St Marys Lodge built? 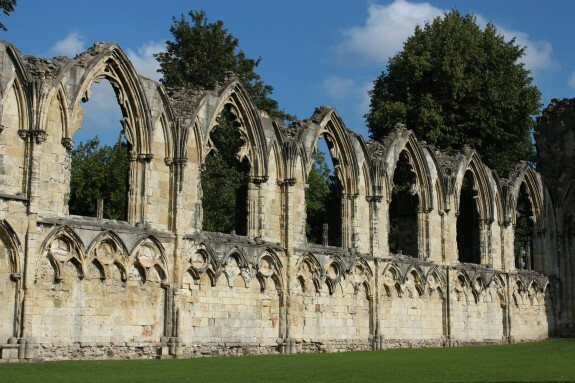 Q9 When was the Abbey founded? 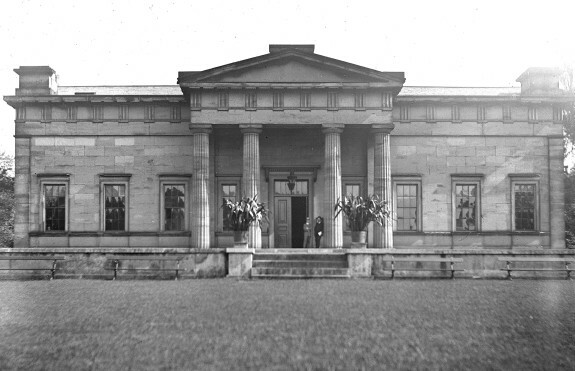 Q10 When was the Yorkshire Museum opened?